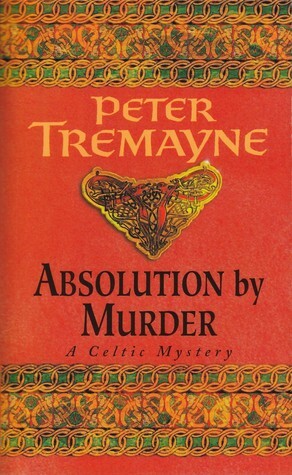 Peter Tremayne (the pen name of Peter Beresford Ellis) is a Celtic scholar, and it shows in the detail that he brings to the work. Unfortunately, at times, it reads like an anti-Roman polemic. But, though it's in the third person, the novel is clearly told from Fidelma's point of view. Also, as her working relationship with Eadulf strengthens, Fidelma comes to appreciate (though still not necessarily agree with) the perspective that he brings. Sign into Goodreads to see if any of your friends have read Absolution by Murder.